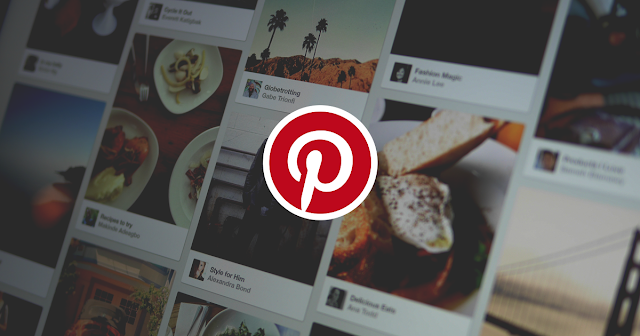 Over the past years, Pinterest has gained massive popularity on the social media landscape. Businesses that are keen on staying ahead of the competition and increasing their market share can no longer ignore this important social media platform. Today, a good number of businesses use Pinterest as a potent strategy to reach their customers. However, just like with other tools, your success in using Pinterest will depend on your understanding of how to use it effectively. There are several strategies that you should adopt if you want to use this platform as a way to sell your products. If you want to sell your products using Pinterest, you should ensure that your visitors make fewer clicks when they are looking for the information or products they want. This will ensure that you achieve high conversion rates since your visitors will access the information and products before they lose interest. Make sure that the first click will allow your visitor to share your pin with others while the second one will take them to your site. This is likely to translate into more leads and result in more sales. Pinterest is a great tool for driving tonnes of traffic to your website. This means that business owners should adopt the best strategies to take advantage of the opportunities that the social media platform presents. Apart from posting high-resolution pictures of your products and using rich pins, it is important to use Pinterest analytics that will allow you to identify what needs to be changed. Make sure that you are using the site to drive more traffic to your website if you are keen on improving sales. One of the best ways to ensure that you sell more using Pinterest is to get your message out to as many people as possible. When you make it easy for people to share your content on Pinterest, you increase the online presence of your business. Every time your followers share your pins, Pinterest will link back to your website. This means that the more your followers share your pins, the more the traffic to your site. The larger the audience you plan to target with your products, the higher the chance you have when it comes to selling the merchandise. Some markets have fallen in love with Pinterest, with a huge number of people using the social media platform. You can explore such markets and drive more traffic to your website by using these effective strategies on how to sell on Pinterest. Connect your Pinterest account to your Facebook profile and Twitter so that you leverage both time and talent. This will allow your pins to be retweeted and increase the audience you reach with your products. It is important to remember that without the support of your followers you would not be able to achieve much. This is why it is recommended that you appreciate your followers by sharing a thank you pin on the board or rewarding them with gifts.